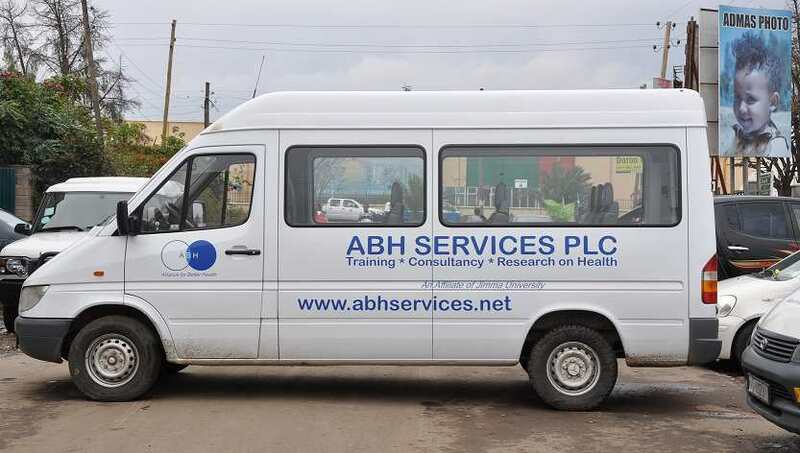 Recognizing the need for transport of trainers, researchers, data collectors, participants, delegates and consultants, ABH has leased and acquired more than 30 four wheel drive (4WD) field vehicles and 4 vans. 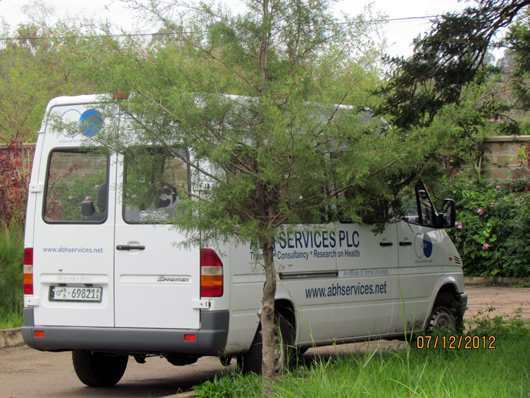 The vehicles serve to transport data collectors, trainees, materials and consultants to and from research sites, venues of trainings and other events throughout Ethiopia. It is worth mentioning our ability to provide as many more vehicles that our clients request/needed for their events at a very reasonable price. The whole fleet is managed by the logistic/fleet officer who reports to the operations manager of the company. ABH tracks movement of its vehicles with a real time GPS tracker for security and administration purpose.